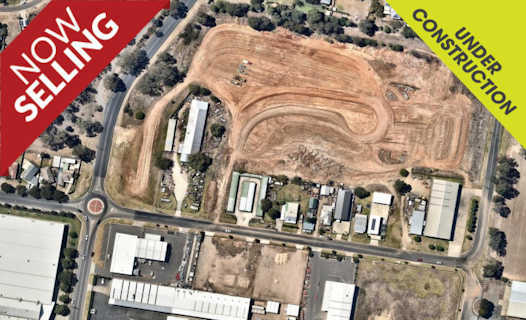 Click here for a locality plan of Albury. 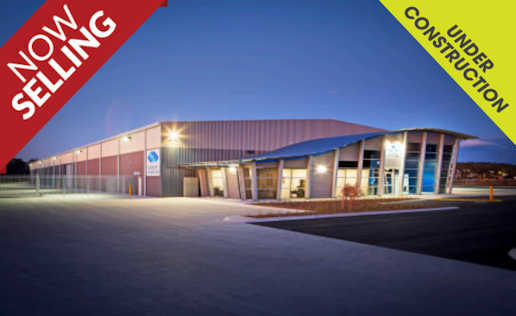 Airside North Industrial Estate provides a central location in Albury for industry seeking a logistical advantage. 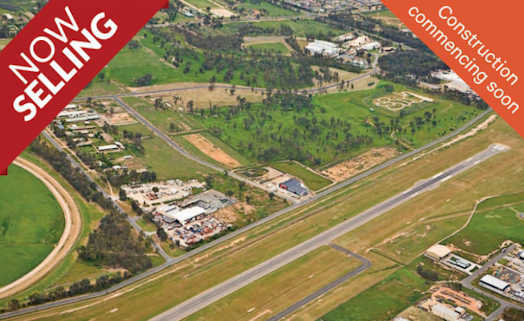 All estates have excellent connections to major arterial roads including the Hume Freeway. Fallon Street and Ceres Drive developments are serviced with B double designated roads.